Risen 2: Dark Waters Giveaway Winners! 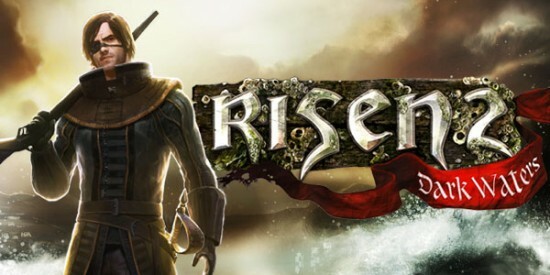 10 Comments on Risen 2: Dark Waters Giveaway Winners! We will be contacting each of the winners this week to get the game sent out. We hope you are having a great Halloween and please do look out for our next giveaway, coming soon! Thanks once again to our friends at Koch Media for providing the prizes for the giveaway and also allowing us to interview Björn Pankratz, Project Direc­tor at Piranha Bytes. Ooh, totally my bad. Although the Xbox copies were Risen 2, the PS3 copies were, as you’ve correctly identified…. Of Orcs and Men. I’m hoping that no-one will be too disappointed…. I promise to get better at comp management. Thanks Darklurkr23. Such a great thing after this power outage. email contacted. Thanks guys! Thanks for the win! Congrats to the rest of the pack. And a big TY to Koch Media. a great author. I will always bookmark your blog and will often come back in the future.